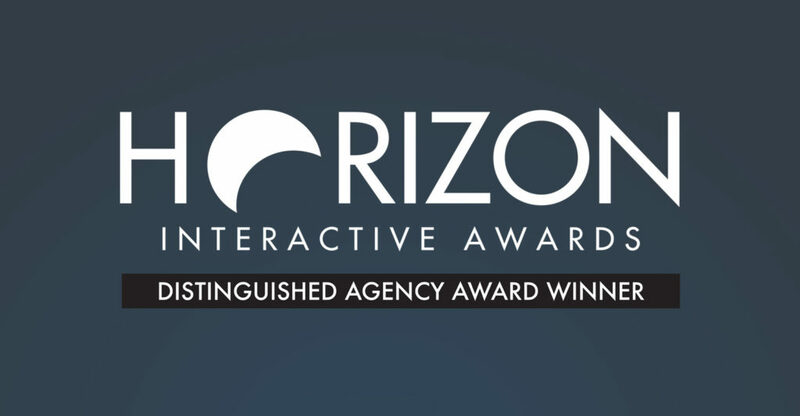 For the second time, Hub & Spoke has been recognized as a Distinguished Agency by the Horizon Interactive Awards, an international competition now in its 15th year. Along with the overall agency honors, the team at Hub & Spoke received 12 total awards, including three Golds and a Best in Category award. Each project in the competition was judged by a panel of creative peers based on creativity and originality, overall design and experience, communication of message and marketing effectiveness. 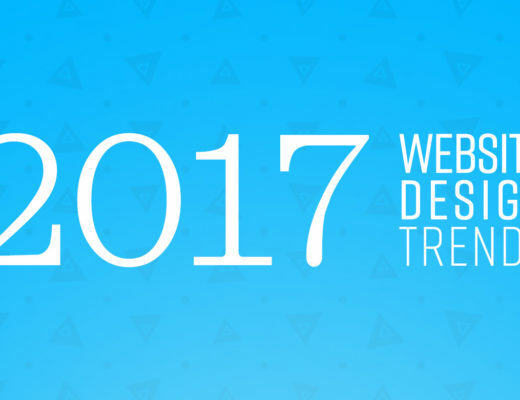 Hub & Spoke’s award-winning web design is built on a WordPress framework that is designed with best practices in mind, including a mobile-first focus that uses a fully responsive web design. 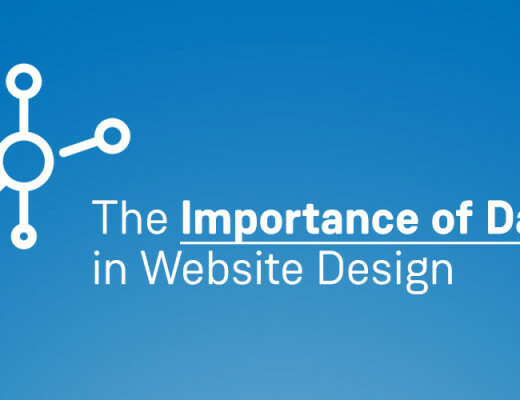 Along with providing unique creative design, Hub & Spoke sets itself apart from other creative agencies by including hosting free for the first year and empowering its clients to use their website through robust training, while also always being there to assist when questions arise. 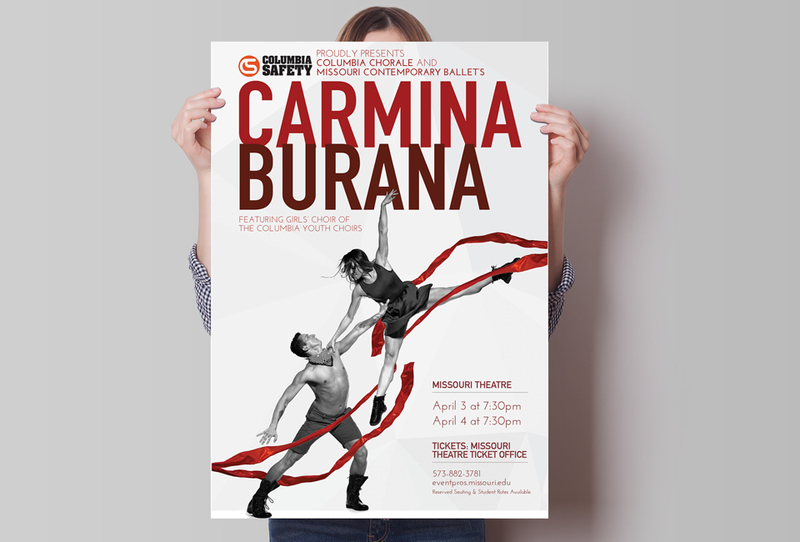 Winning work includes poster designs for Missouri Contemporary Ballet’s “Surge” and “Carmina Burana,” Columbia Farmers Market “Food From Home” campaign and annual report along with website design for the University of Missouri’s ECHO Autism project, Feeding Missouri and Accurate Rx Pharmacy.